Meet Simran Grover & Vishal Narula, our National Leads for Rajasthan! I am an off-grid solar specialist, with a penchant for technology innovation. Former CEO of Boond, a social enterprise in energy access domain, am well versed with off-grid and rooftop solar engineering, supply chain, quality management, financing and policies. Some of my key interests areas are decentralisation, open source innovation, integrated energy planning, microgrids and non-wire alternatives. 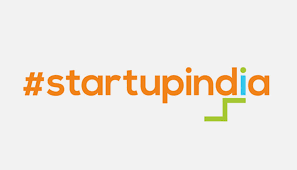 I also work closely with incubators and accelerators to support and mentor enterprises in clean energy domain. 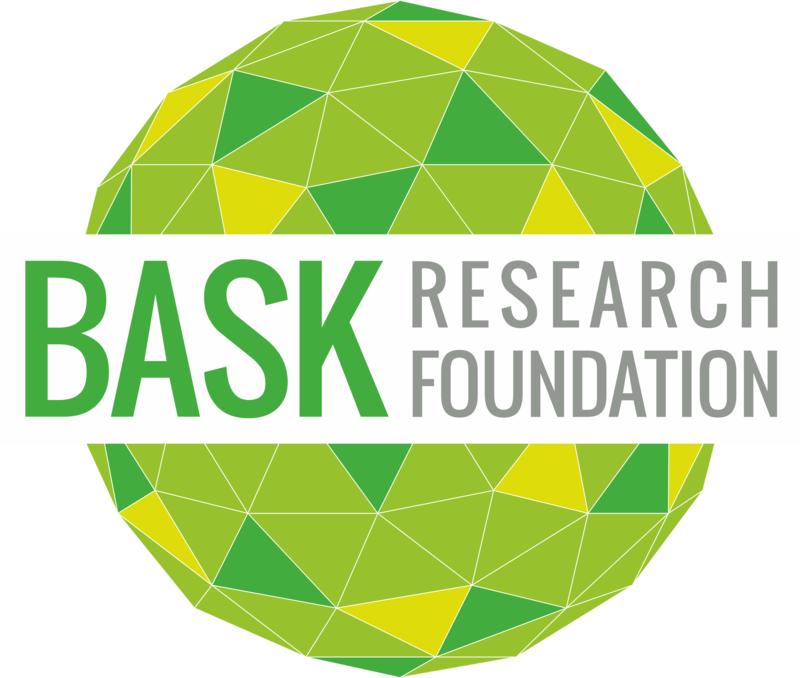 I am working as a Researcher at Bask Research Foundation (BRF) and my research predominantly revolves around energy and technology policies. My core interests lie in policy analysis and regulation in technology-intensive sectors, particularly energy and environment. Previously, I have been an India fellow at India Fellow Social Leadership Program and Chief Ambassador for Centre for United Nation-Sustainable Development North India Chapter. 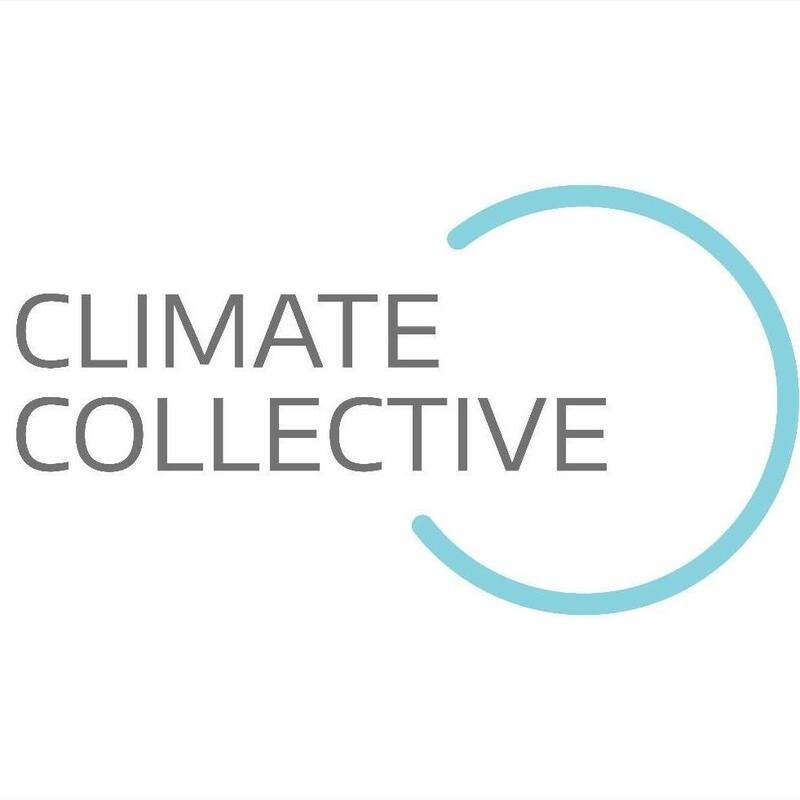 Climate Launchpad is a coveted platform to learn through knowledge sharing. We are an advocate of sustainable development and a believer in climate change. We have seen new ideas coming up and changing the world through this platform in previous years and that was motivating enough for us to become a country lead this year. To survive the competition in the outside world, one needs to be persistent enough to overcome every hurdle and prove oneself at every level. Therefore, this competition is very important to find such talent to invest in. How does your organization support cleantech start-ups? We support cleantech organisations through targeted programs, providing them relevant technical and market expertise.